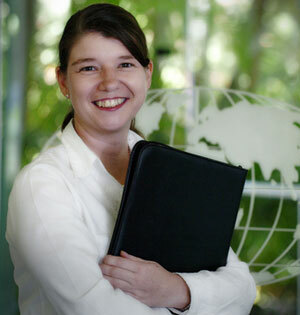 The Australian Computer Society (ACS) has announced a new national management committee with Charles Darwin University staff member Ana Govan elected to the new structure. Ms Govan, coordinator and lecturer of Information and Knowledge Management with the School of Creative Arts and Humanities, was one of four new national congressional representatives. ACS outgoing president, Philip Argy welcomed the new leadership team and the governance changes. “Having such senior professionals managing the ACS reflects the increasing relevance of the ACS and its drive for more overt adoption of professionalism,” he said. The ACS is the recognised professional association for people working in information and communications technology. It seeks to raise the standing of ICT professionals and represents their views to government, industry and the community.